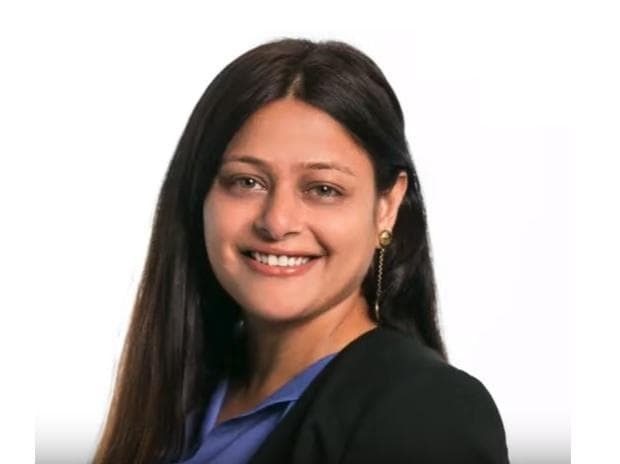 Mayoori Kango, a former Hindi film actress remembered for her performance in Papa Kehte Hain that featured the song Ghar Se Nikalte hi, has been appointed as Head of Industry - Agency partnerships in Google India. Kango was Managing Director at Performics for two years, according to her Linked In profile. Performics, owned by French advertising holding company Publicis Groupe, is a performance marketing agency that provides paid search, natural search, social, display, affiliate and mobile marketing solutions to a variety of Fortune 500 and smaller clients. She acted in 15 films and numerous television soaps in an acting career spanning over a decade and a half. The last time she appeared on the silver screen was the box office dud Kurbaan. The former actress entered the corporate world in 2009 after completing a postgraduate degree from a New York business school. She had chosen movies over a seat in IIT Kanpur when she made her acting debut, according to an Indian Express report.